Shine's work for the Wisconsin Milk Marketing Board wins multiple national awards for consumer advertising. 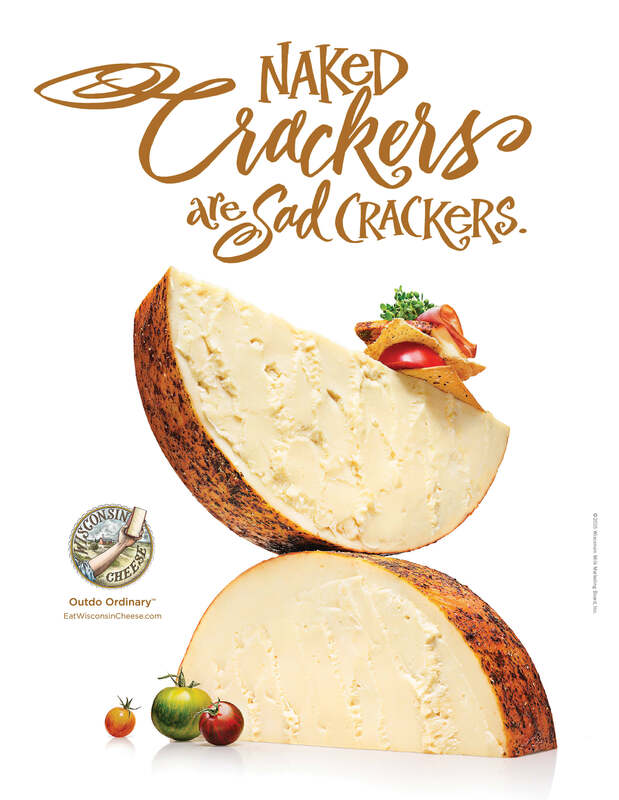 Shine United, a full-service advertising, design and digital agency, won top awards at the 2015 National Best of NAMA Awards for its work with the Wisconsin Milk Marketing Board. The National Agri-Marketing Association (NAMA) is recognized as the nation's largest association for professionals in marketing and agribusiness. “It is gratifying to see work that is judged by peers to be recognized and awarded,” said Dave Bavlnka, vice president of advertising at the Wisconsin Milk Marketing Board, who accepted the awards. The awards ceremony was held in Kansas City, Missouri, on April 13. A national judging panel reviewed more than 1,300 entries for merit. 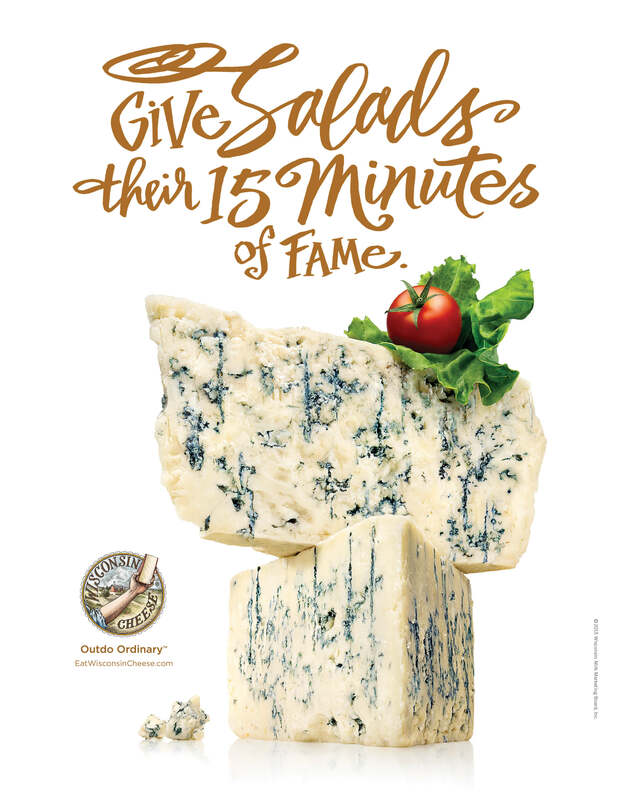 Shine United's work with the Wisconsin Milk Marketing Board, a consumer campaign titled “Making Food Fabulous,” received two coveted awards for its consumer print and out-of-home advertising. Shine won First Place in the Consumer Advertising Campaign category as well as Best of Show for Consumer Advertising. 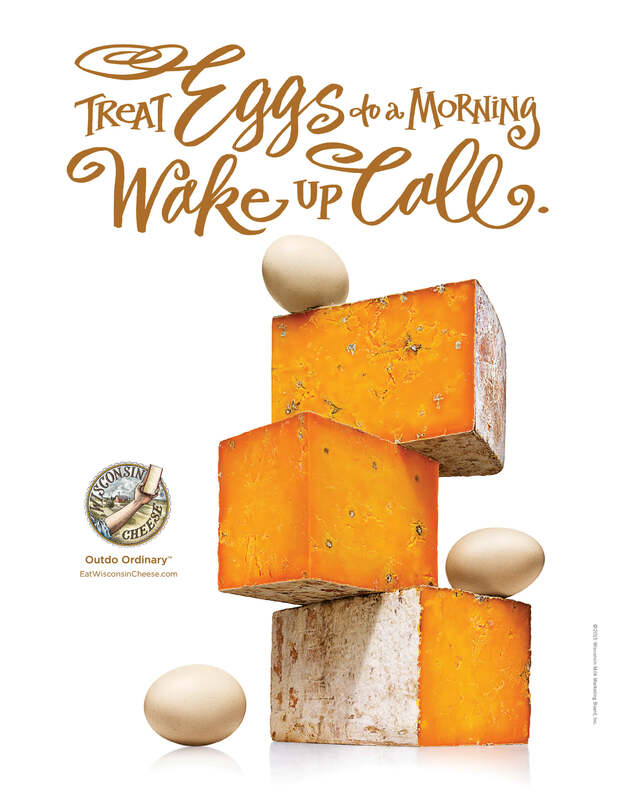 “To capture the extraordinary deliciousness of Wisconsin cheese, we paired amazing Wisconsin cheese with ordinary food to highlight its ability to turn everyday ingredients into culinary masterpieces,” said John Krull, creative director and partner at Shine United. 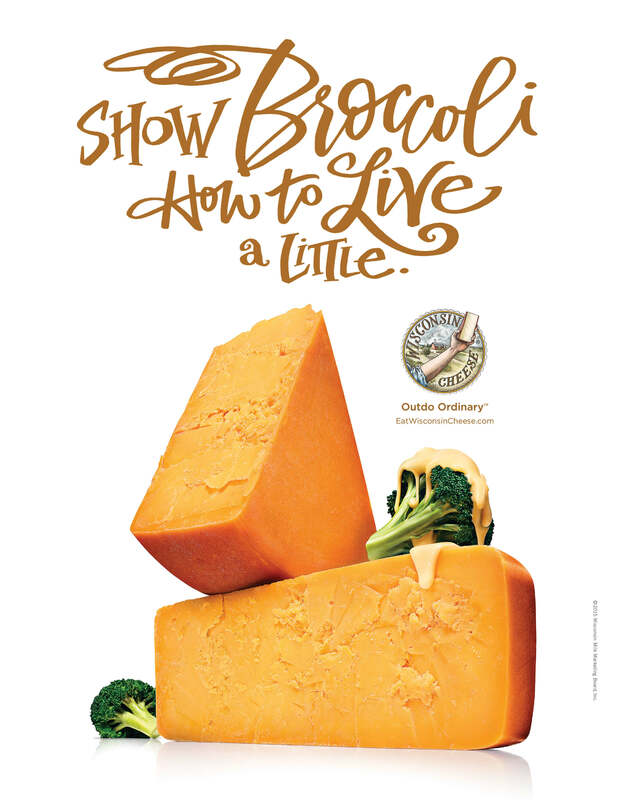 Witty headlines like “Teach Broccoli How to Live a Little” and “Naked Crackers Are Sad Crackers” paired with glamorous cheese photography truly highlight the sophistication and craftsmanship of Wisconsin cheese.